We understand how challenging it can be to effectively manage your time in the current fast-paced world of digital – between jobs and personal lives, it can sometimes feel that there’s no opportunity to step back from it all and properly plan for the upcoming year's activities. That’s why each year we compile our seasonal calendar to assist our partners in making a jam-packed year a little bit easier. Our 2019 calendar, which has key dates marked throughout the year, is now ready for download. Following the successes of last year, throughout 2019 we will continue to host varying Awin events like ThinkTank, partnership days, and networking and social events. We always welcome our partners to join, so look out for updates regarding registration for these events via our social channels, or by signing up to our Market Insights or publisher and advertiser newsletters. 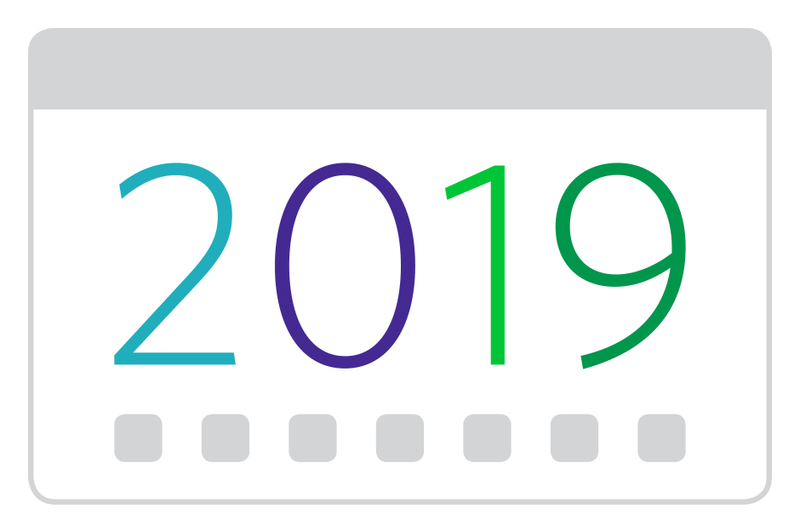 We have also listed national holidays and any seasonal or sporting events, so you have a full overview of 2019 in one place. Additionally, we included details of upcoming advertiser and publisher newsletters where we push promotions and incentives during these periods, so you can proactively prepare your seasonal campaigns with Awin.